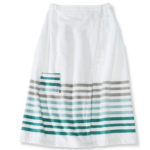 A shower wrap- I have this cute white, gray, and teal shower wrap from Target and it’s a lifesaver when it comes to picking out an outfit when I hop out of the shower. There’s nothing worse than having to hold a slippery towel up with one hand while frantically flipping through hangers, am I right? There’s a velcro snap so I can freely walk around, pick out clothes, or dry my hair with both hands free. 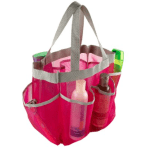 A shower caddy- Now that I’m living in a hall-style dorm where the bathroom is at the end of the hallway, it’s especially helpful to be able to stash all of my shower products in a quick-drying, easy carrier. I love this inexpensive mesh one that I purchased from Amazon. 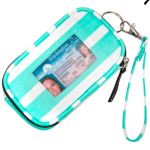 A wristlet- I have Scout’s Tote-All Package and it holds my phone, student ID, room key, and a couple of credit cards. I never leave my room without it! Even when I’m not at school, I use it when I don’t want to carry my entire purse with me. If you sign up for Scout’s email list, you can get 15% off your first purchase, plus they frequently have sales and free shipping offers, so I got mine for a steal. 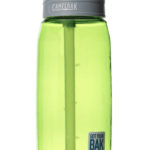 A refillable water bottle- I used to use this 750 ml Camelbak (about 25 ounces), but I now use this awesome Lifefactory glass bottle because I’ve been trying to cut back on my use of plastic. I kid you not, water tastes way better from a glass bottle. Both have straws, which is a necessity for me. 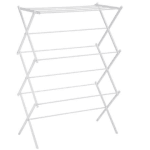 Laundry drying rack- Although I toss big t-shirts and socks into the dryer, I prefer to let some of my clothes air dry, like clothes that will shrink, delicates, or workout outfits to make them last longer. I love my pop-up laundry rack that neatly folds down and can be stashed in the bottom of my closet. 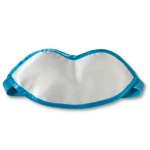 A sleep mask- My inexpensive sleep mask from Target was a lifesaver this past year if I wanted to go to bed while my roommate still had the light on. 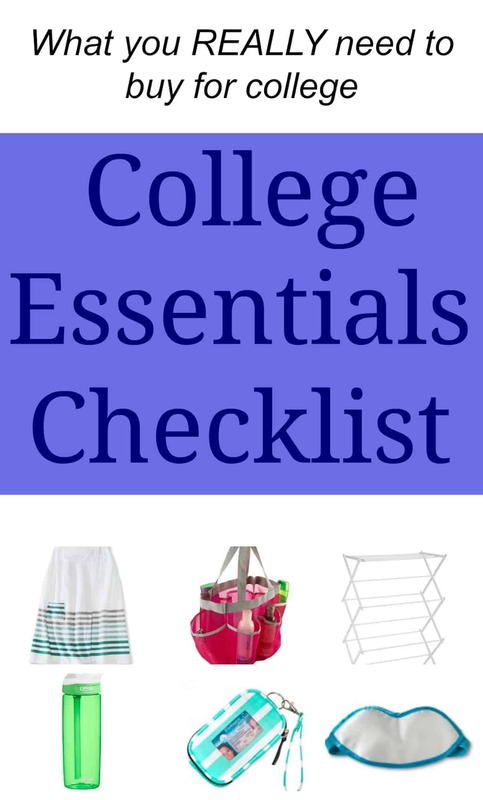 I also love using it to help me sleep on car trips or long plane rides. 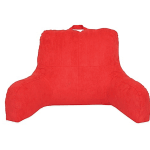 A backrest pillow- Mine has been so great to have when I’m sitting in bed finishing a textbook reading or working on my computer for a few minutes before I go to sleep. I have this pretty coral one from Bed, Bath, & Beyond (which is much lighter in person). 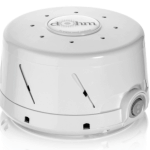 – I don’t think I would’ve made it through the years without my white noise machine! Even when other people were blasting music or playing tag in the hallway, I slept like a baby- literally, because I’m pretty sure this particular sound machine was designed for babies (haha). It makes a really soothing noise and just turning it on makes me instantly become sleepy now. My roommate loved it, too. *I absolutely love and recommend these products and I use all of them myself. Some of the links on this page are affiliate links, which means I’ll receive a small commission (at no extra cost to you) if you decide to purchase an item from the link. 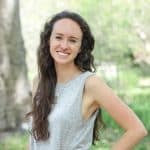 I found the best prices online that I could, but of course, I encourage you to shop around and find the best possible deals wherever they may be!